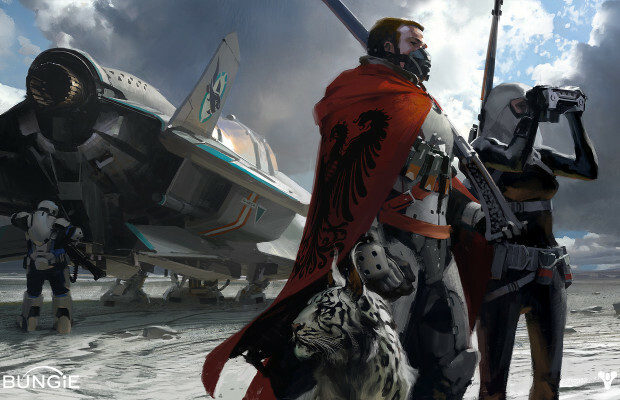 Activision and Bungie’s Destiny is one of the most highly anticipated shooters for 2014. It marks the last time Bungie’s made a title since 2010’s Halo Reach. They also announce that we’ll see a new trailer for the title on the PlayStation Blog and it’ll involve an area fans have been asking to see. Fingers crossed it’s Rigel VII. Let us know what you think of the box-art in the comments below or post in our Facebook & Twitter.